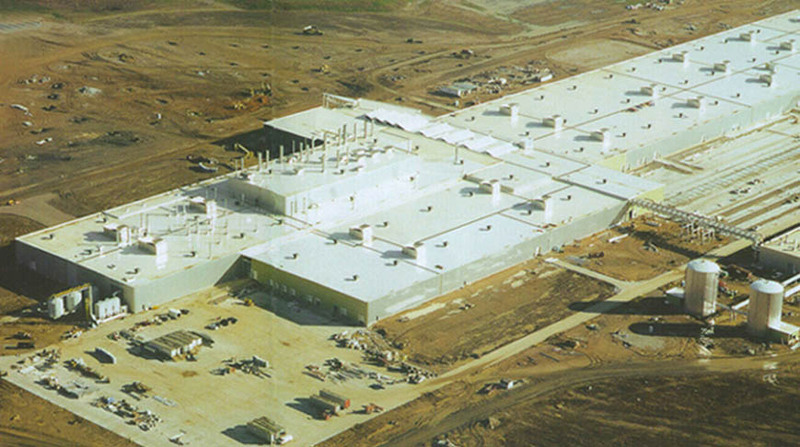 Since 1996, Doster has performed work on multiple projects for Mercedes-Benz at their Vance, Alabama facility. Today, Doster continues to be a reliable construction resource in Mercedes’ continued growth. During the original construction of the Mercedes-Benz plant, Doster was hired to complete miscellaneous architectural and structural work. Later Doster, was challenged to build the Mercedes-Benz Test Track that was completed in just over seven action-packed months. Doster continues to work with Mercedes on various projects – large and small. We believe that repeat clients such as Mercedes are the highest compliment we can receive. Doster’s employees mastered interruptions due to bad weather conditions and the difficult geological conditions with exceptional commitment. We would like to specifically thank you for meeting the time schedule which enabled us to use tests drives on the test track as a part of our early production trial planning.